We weren’t able to drop (i.e. delete) a table from your database. 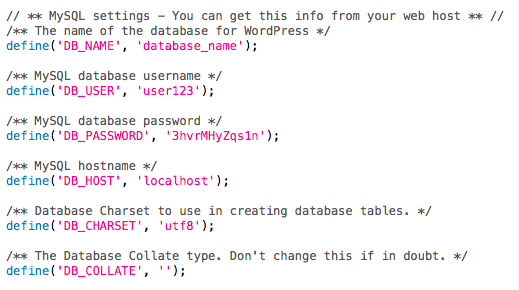 Make sure that your WordPress database user has permissions to DROP tables for your WordPress database.